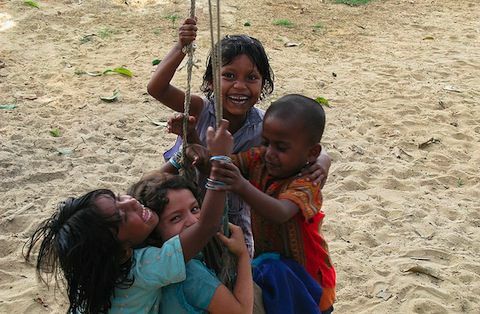 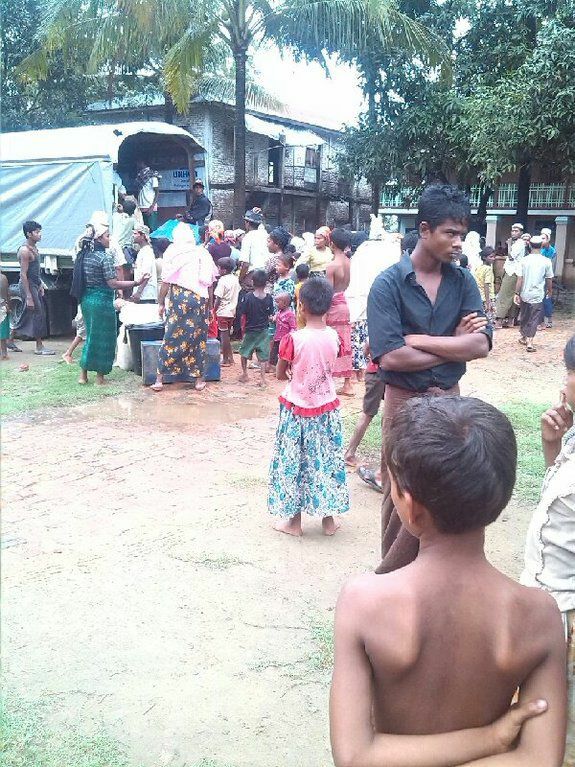 In preparation of the looming Cyclone Mahasen, reports have come in today that the Rohingya have been moved from T.K.P (Thet Kay Pyan village) Madrasa and the village school, aided by the UNHCR. 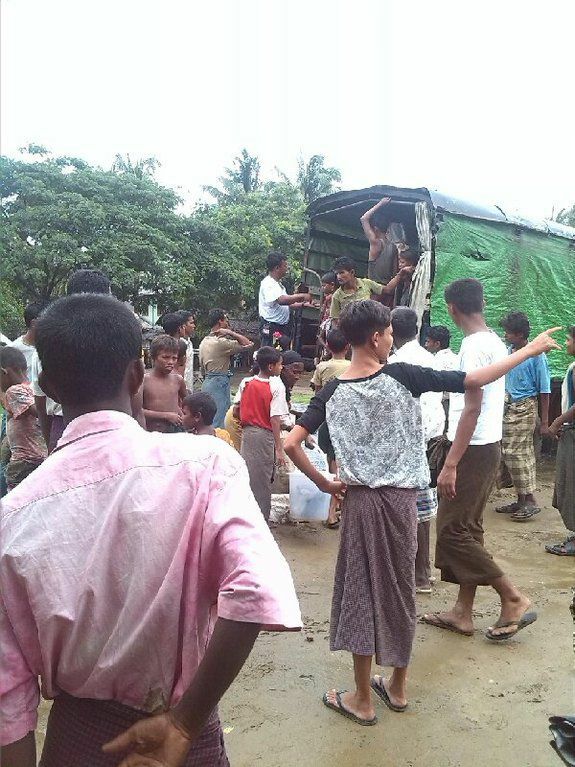 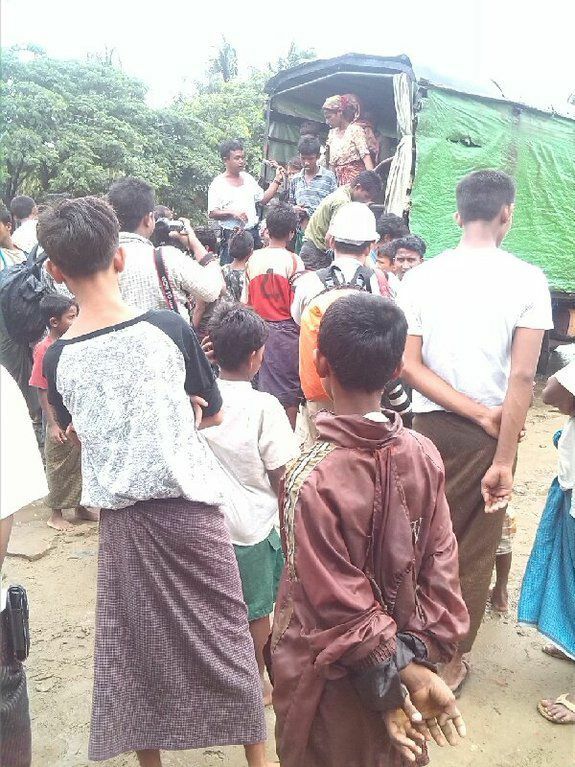 The pictures below show the Rohingya moving from the camp to the T.K.P Madrasa (Islamic school) and the village school – contrary to the Lone Htin (police force), who had planned to move the Rohingya near to the coast, a far worse place than the camps themselves. 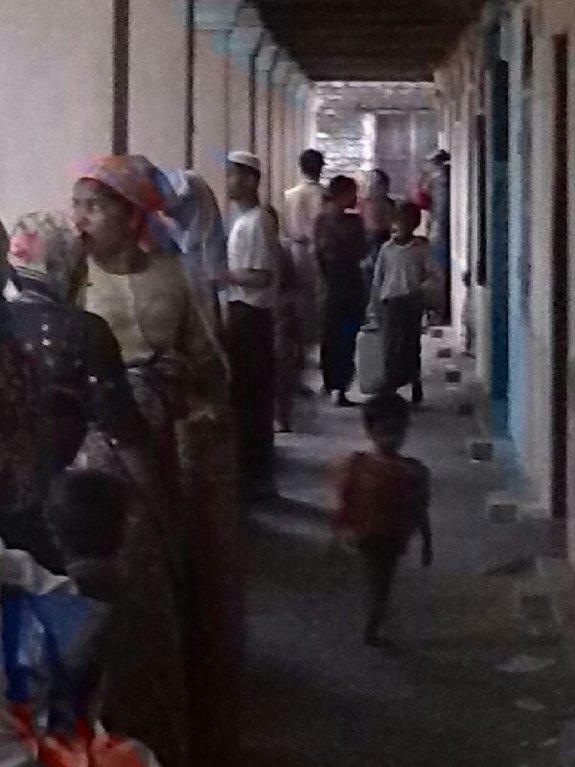 Today, 1000 Rohingya were moved to the Madrasa and over 1500 were moved to the TKP village school - however, the fact remains that 119,000 Rohingya still remain in the IDP camps in Sittwe. 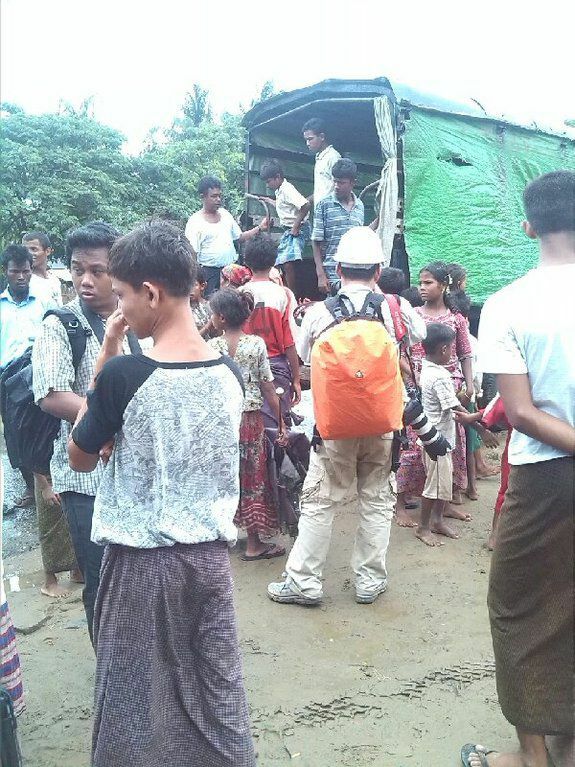 Yesterday Hugo Swire had reported that the UK had pledged £4.4 million to help the Rakhine state; this may be a delayed response to the crisis in Arakan but hopefully will help rehabilitate both the Rakhine and Rohingya people. 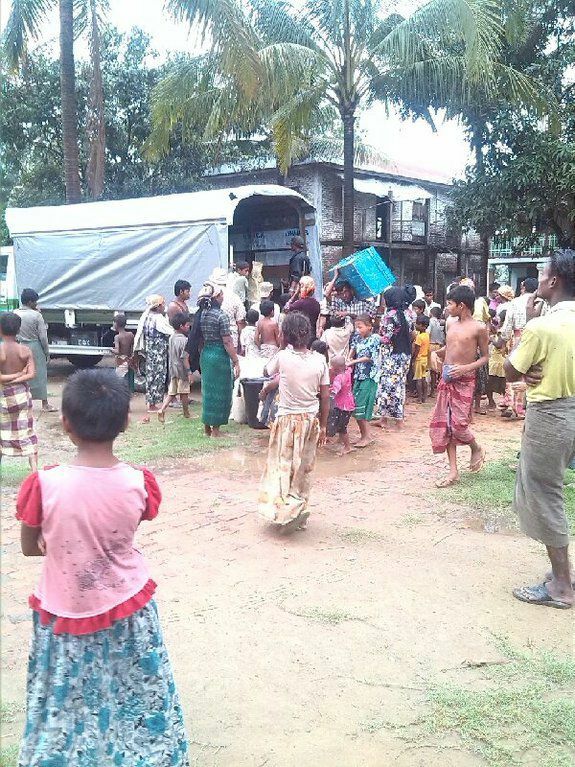 The WFP had also responded to this urgent plea and have reported that they have distributed food to the displaced people. 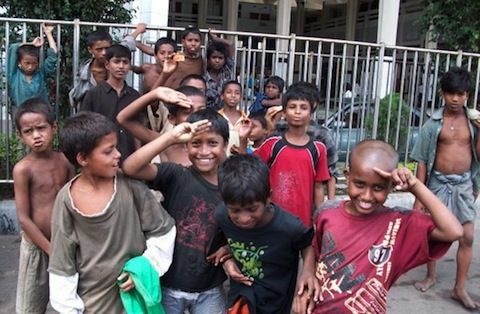 Amongst this positive response by the international community, clouds a shadow of disappointment –it seems the two bouts of violence last year which devastated the lives of thousands was not enough for the UK and others to take action, it is frustrating to think that they waited until the news of the cyclone to realize something had to be done.